Let's consider the serious and fatal consequences of using opioids--and what we can do to stop the epidemic. The problem we are trying to solve is how to eliminate the drug and opioid epidemic in Cumberland, Maryland, what we can do to get people to stop using drugs, what programs we can set up to help people that want to get clean, and more. In 2007, there were 14 fatal overdoses in Allegany County. 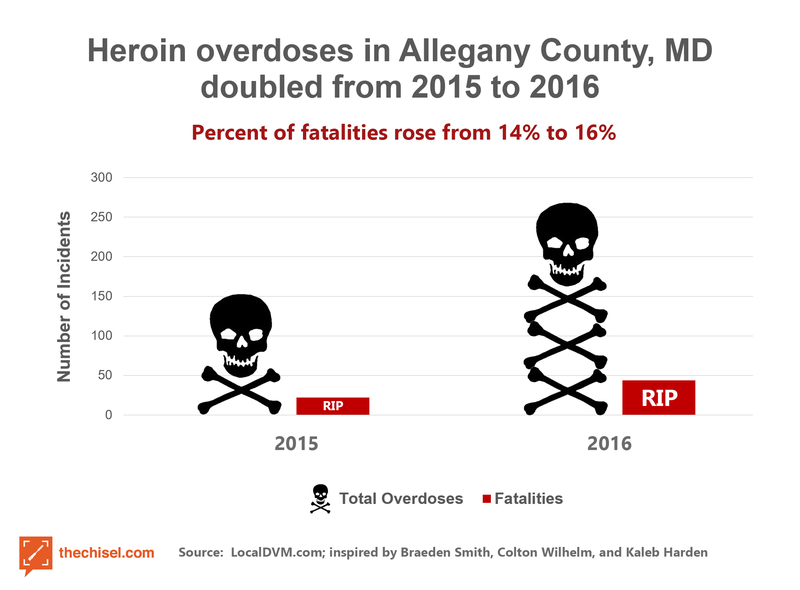 In 2018 as of October, there have been 19 fatal overdoses in Allegany County. In 2014, there were 210 nonfatal overdoses, 39% of which were opioid related, in Allegany County. In 2018 as of October, there have been 302 nonfatal overdoses, 64% of which were opioid related, in Allegany County. The use of opioids is becoming more popular and more overdoses are caused by opioids. A recent survey in Allegany County showed that 5% of middle school students and 15% of high school students reported using prescription pain killers that they weren't prescribed, or using them differently than how the doctor advised. Naloxone, which is used to treat narcotic overdoses, has been used 219 times on individuals in emergency situations. This is a very expensive process. 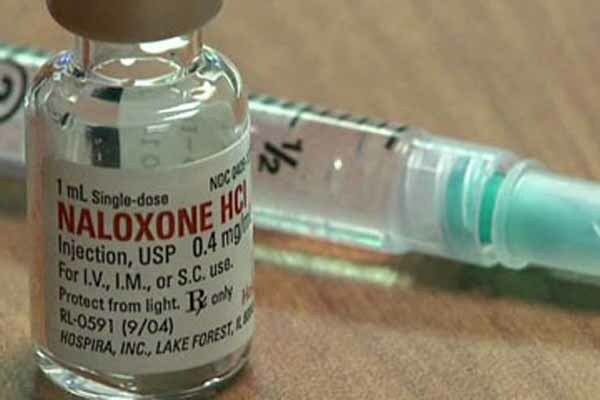 Naloxone is a medication approved by the Food and Drug Administration (FDA) to prevent overdose by opioids such as heroin, morphine, and oxycodone. It blocks opioid receptor sites, reversing the toxic effects of the overdose. Naloxone is administered when a patient is showing signs of opioid overdose. According to The Recovery Village, a common brand name is Narcan which is a nasal spray version of naloxone. Narcan works by knocking the drugs a person has overdosed on out of their opioid receptors. Because of its method of action, it’s defined as an opioid antagonist. When Narcan is taken a person should regain normal breathing and regain consciousness as well, although they do still require emergency treatment. In some cases, multiple doses of Narcan may have to be given. Gateway drugs include alcohol, nicotine, and marijuana. Those who use these are more likely to try more serious drugs such as opioids or heroin. 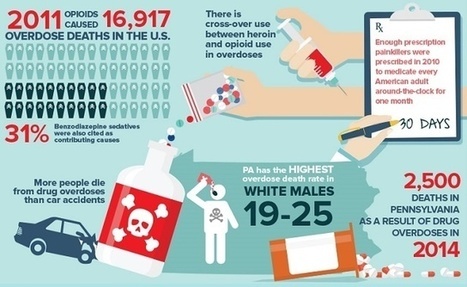 This website provides statistics from the Allegany County Health Department regarding drug overdoses, the use of substances among youth, and more. Governor Larry Hogan signed an executive order declaring a state of emergency regarding the opioid and heroin epidemic across the state of Maryland. This article explains what Naloxone is and how it can save lives by reversing opioid related overdoses. They explain what types of opioids there are, how they are taken, how they work in the body and how people show signs of misusing these drugs. This article talks about hoe the hospital in Cumberland will be opening a 24 hour community based crisis and service center for people that are dealing with opioid addiction. This article talks about how rural communities in Maryland are dealing with drugs and how they are affecting these communities how much drugs have increased and more. This states facts about drug rates and more as well. We are freshmen at Allegany College of Maryland located in Cumberland, MD. We have grown up in Cumberland our entire lives and have seen this issue affect those around us. We hope to encourage our community as a whole to do more to prevent opioid addiction and find ways to minimize this epidemic. Kids are being exposed to drugs early. Schools need to have programs to let them know how much drugs hurt them, their families, and their future. We need more rehab clinics for people who want or have to get clean and keep them there until they are stable and can get a job. Creating more rehab clinics would give people have more options. Each person who enters a facility can have a different treatment. Transitional programs, like AA, for these people when they are done with the rehab program are also helpful. Having AA meetings will give people the opportunity to share with others in challenging situations what experiences they've been through. These group meetings allow people to come together with people they can relate to. These meetings are supportive and can really help people stay on track with sobriety. We can create better medicines that are not addictive and also ones to help these people transition off of addictive pain killers. 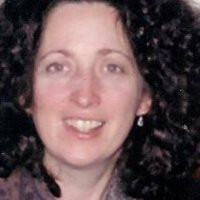 Better medicines can be an alternative for people that are given pain killers. Increasing local funding dedicated to helping addicts recover is very necessary given the epidemic that has been going on for years. It costs a lot of money to organize facilities and groups, as well as providing drugs like naloxone to reverse the effects of an overdose, so there would be better results if funding was increased for this issue specifically. Naloxone costs $20-$30 per dose. A Narcan kit contains two doses and costs $130-$140. 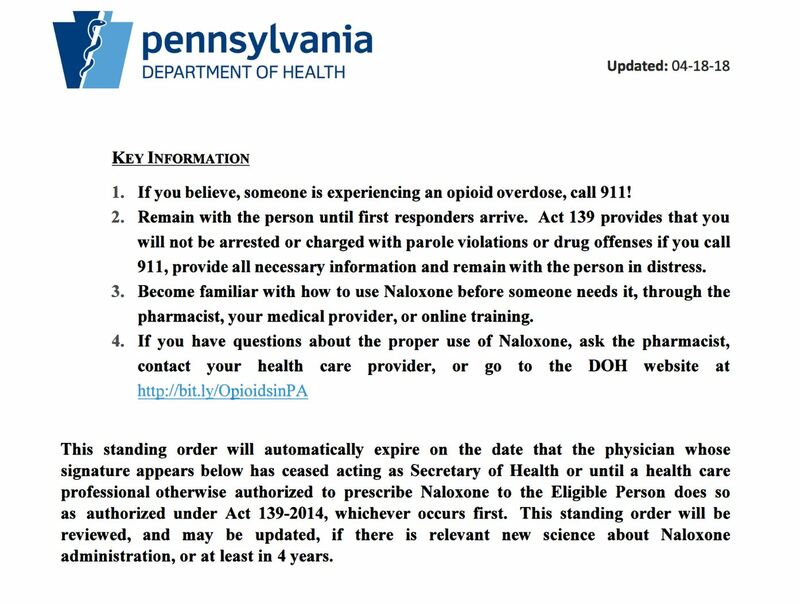 For example, Pennsylvania has a standing order to help addicts. Having alternative drugs that wouldn't be addictive would be better so that people don't sell there pills to people to get high. Crime would go down too. It would cost around $5 million to carry out this solution. This includes support groups, medical costs, the use of Narcan and similar substances, and rehab costs. The Proposal Combat opioid addiction in Cumberland needs your vote by September 27, 2019.